I hope your New Year is the best! Your AWESOME! Happy New Year to you! 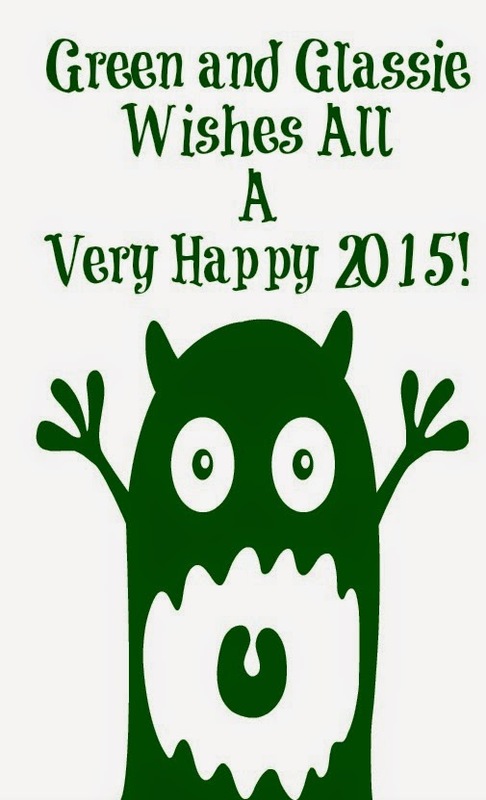 I hope you have an amazing 2015!